This hospitality package is offered on a single-day or two-day basis as an add-on to your ticket purchase. Guests have unlimited access to an exclusive Club where food and beverages are served throughout the day. The on-track action can be viewed on a closed-circuit video feed or from a small nearby grandstand while visiting the Club. 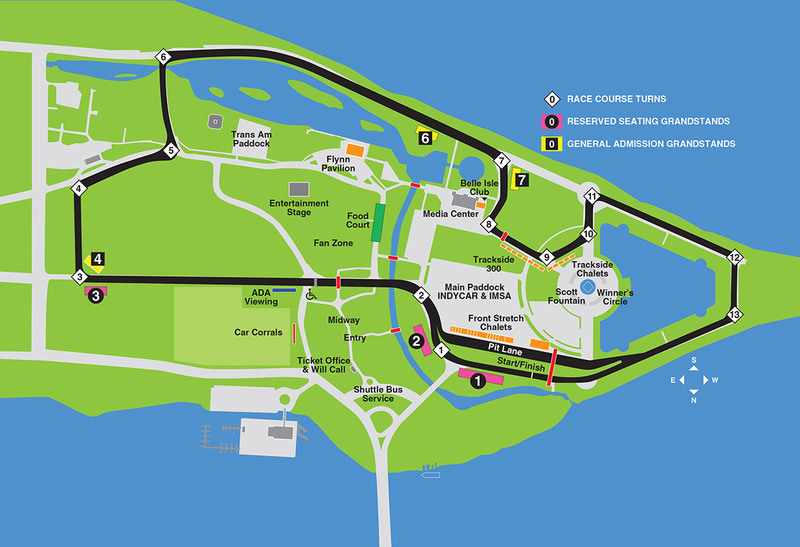 The Club is located on the west side of the Casino near Turn 8. Note: A venue admission ticket purchase is required. 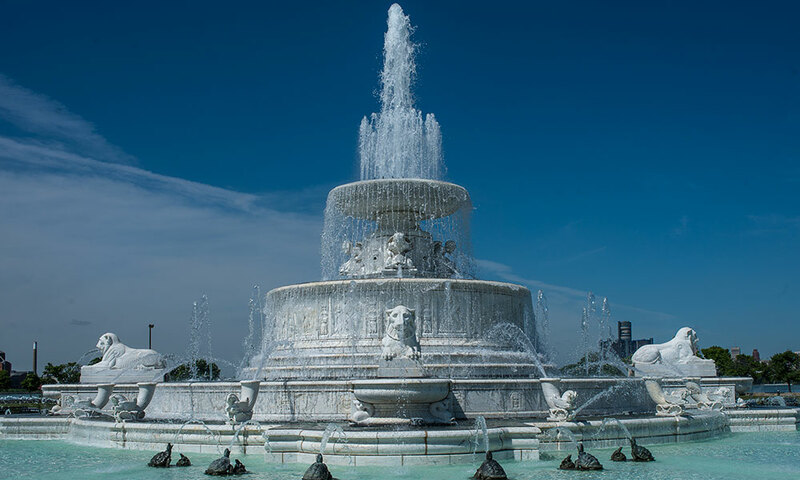 Belle Isle Club pass in NOT valid for gate admission; it is an optional add on purchase. Single Day: Saturday $200 - Buy Now! | Sunday $200 - Buy Now! Two Day: Saturday & Sunday $375 - Buy Now!